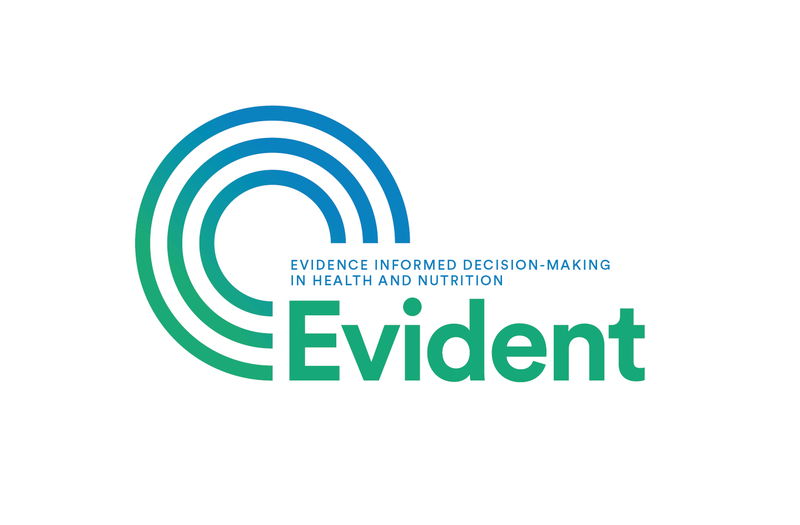 EVIDENT is a global hub of North-South partners aiming to enhance evidence-informed decision-making and policy driven research in health and nutrition. The network addresses the priority concerns and questions of decision-makers from low- and middle-income countries. We do this by providing reviews of evidence, health technology assessments and locally-appropriate guidance, and by facilitating the translation of evidence into policy.